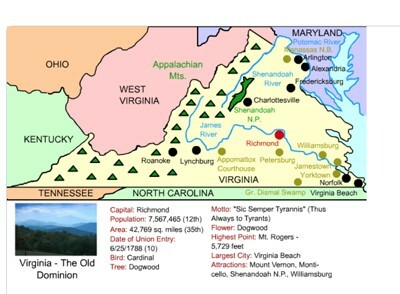 Description: This interactive map allows students to learn all about Virginia's cities, landforms, landmarks, and places of interest by simply clicking on the points of the map. 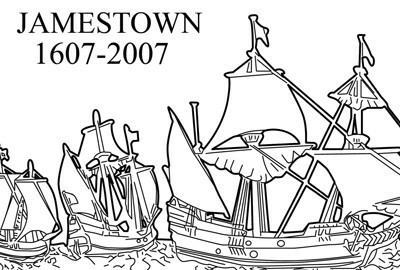 Description: This resources includes a beautifully detailed outline of the Virginia state quarter, featuring 400th anniversary of Jamestown. 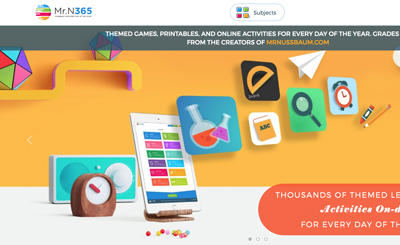 Perfect for state reports and interactive notebooks. 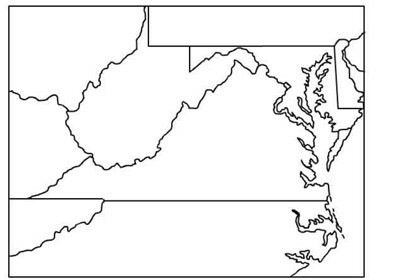 Description: This is a Virginia outline map for students to label and color. 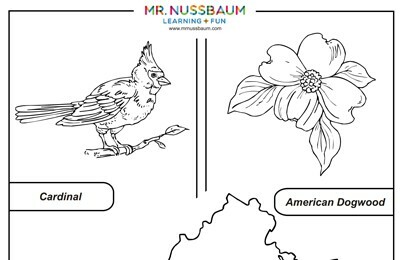 Description: This resource allows students to color Virginia's state bird, flower, tree, and license plate. Great for interactive notebooks and state reports. 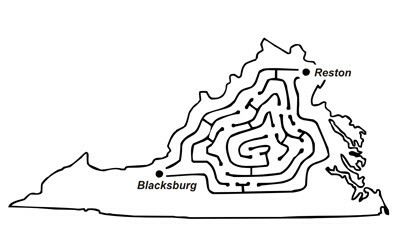 Description: This maze requires students to wind their way through Virginia from Reston to Blacksburg. Description: These online maps require students to drag and drop the cities, landmarks, rivers, and mountain ranges, to their correct places on each state. 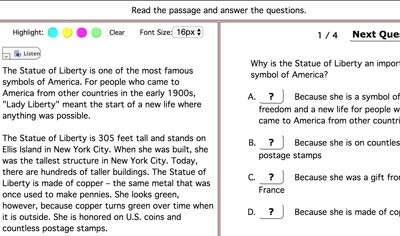 Students can get clues and immediate feedback. 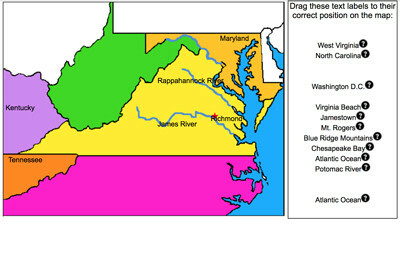 This Virginia map requires students to place 18 labels on the map including Richmond, Shenandoah National Park, Mt. Rogers, James River, Virginia Beach, and many others. 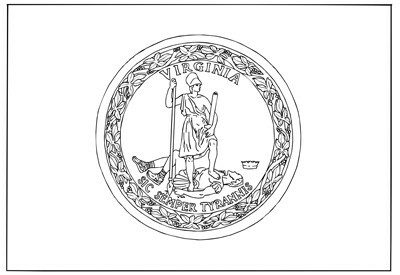 Description: This is a beautiful outline of the Virginia state flag. 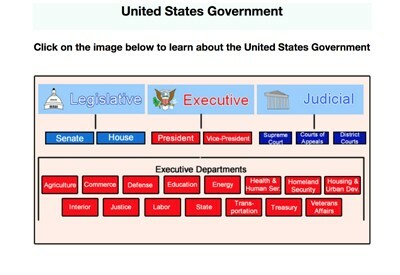 Perfect for coloring, interactive notebooks, or state reports. 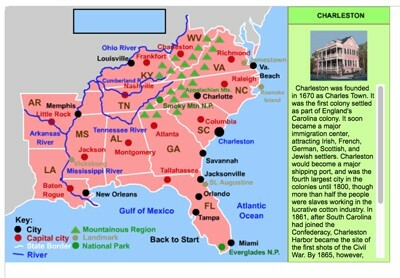 Description: This map and fact sheet is perfect for state reports and projects. 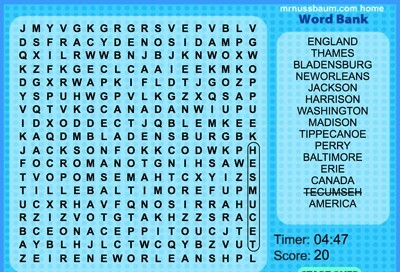 Description: This is an online word search with Virginia-themed words. 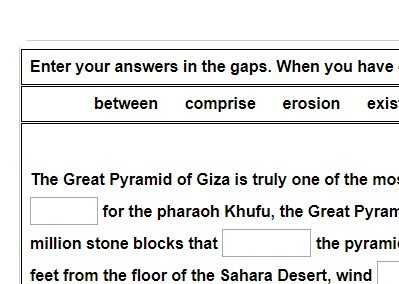 Choose with or without a timer. Description: This activity provides a vivid description of Shenandoah National Park. 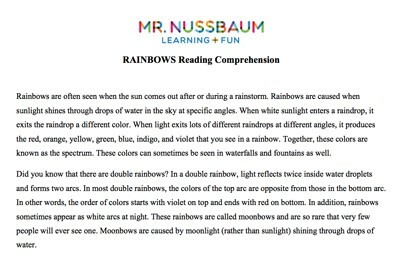 Based on the description, students must draw and color the scene described. 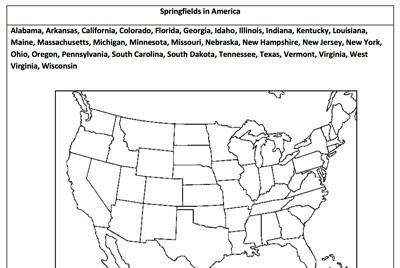 Description: This resource requires students to color in all of the states that contain a Springfield. 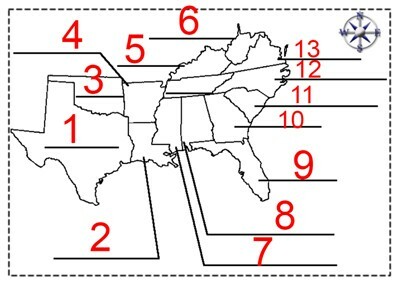 There are 32 and the states are listed. Great state identification activity! 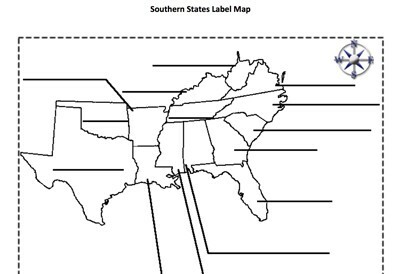 Description: This activity requires students to label the southern states. 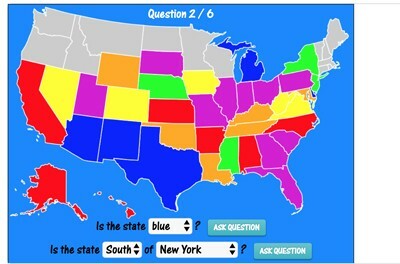 Description: This is an online quiz that requires students to identify the southern states. 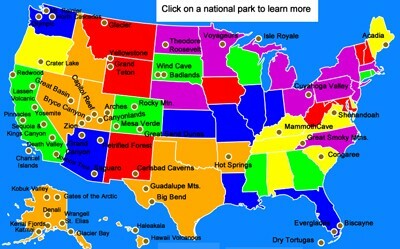 Description: This is designed to be used with the National Parks Interactive Map. 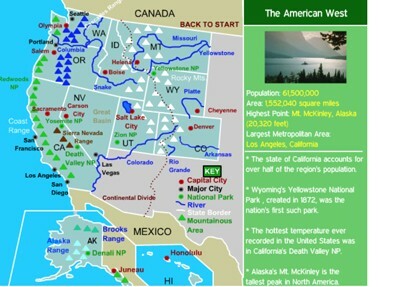 Description: This section features an interactive map of America's 58 national parks. 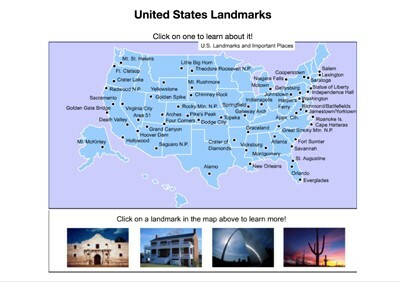 Clicking on the map allows students to learn about the national park of interest, as well as watch a narrated video. Students can learn about Yellowstone, Yosemite, Death Valley, Everglades, Denali, Rocky Mountain, Arches, and many more. Perfect for state reports or reports on America's national parks. 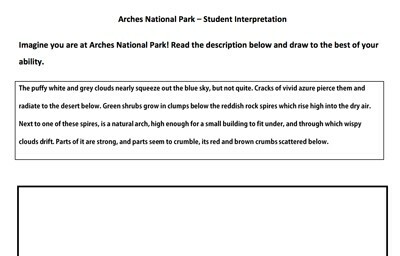 Description: This activity requires students to match the Appalachian sub-range with its correct state. For example, that the Berkshires are in Massachusetts. Clues are given! 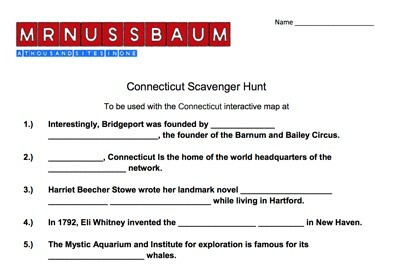 Description: This is the state bird scavenger hunt. 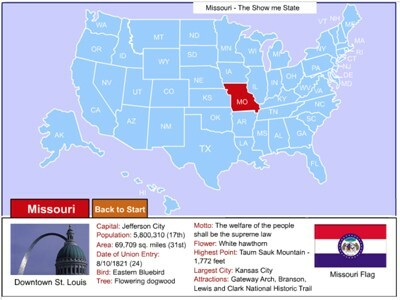 It is designed to be used with the state bird interactive map.